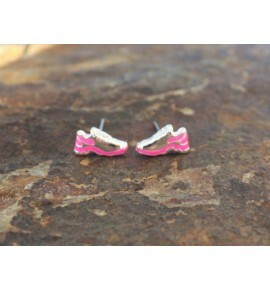 Bright colors are in for running and should also be for your earrings. 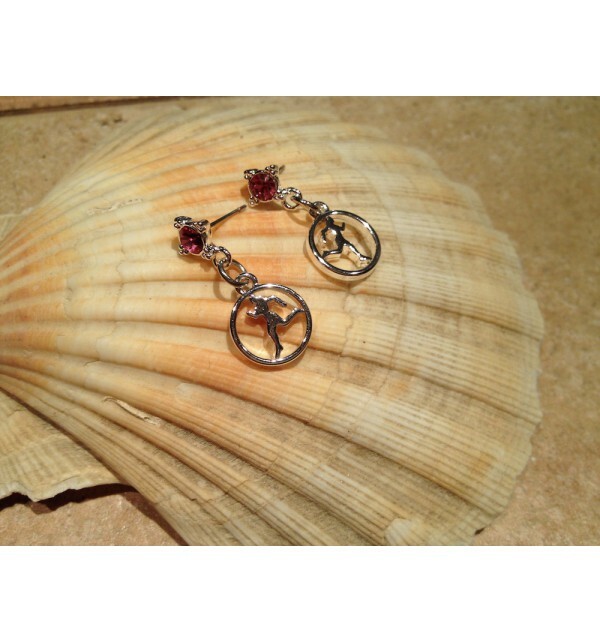 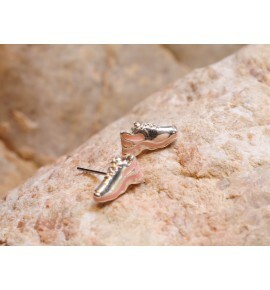 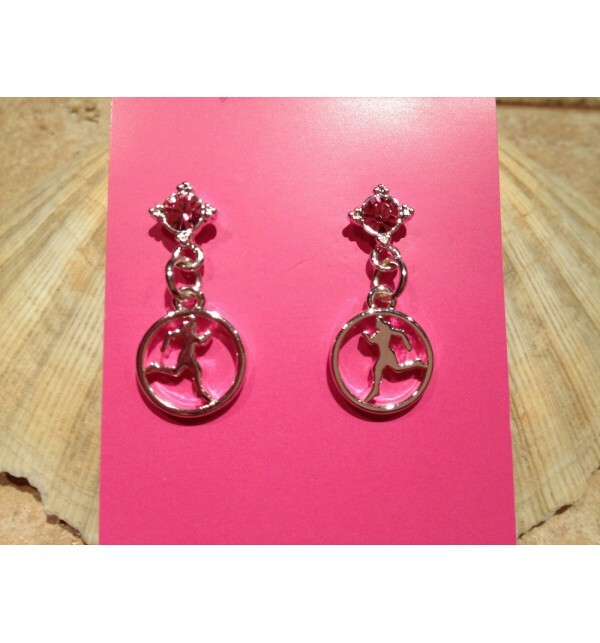 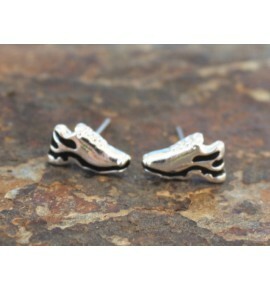 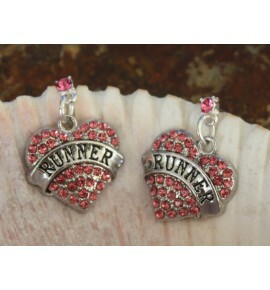 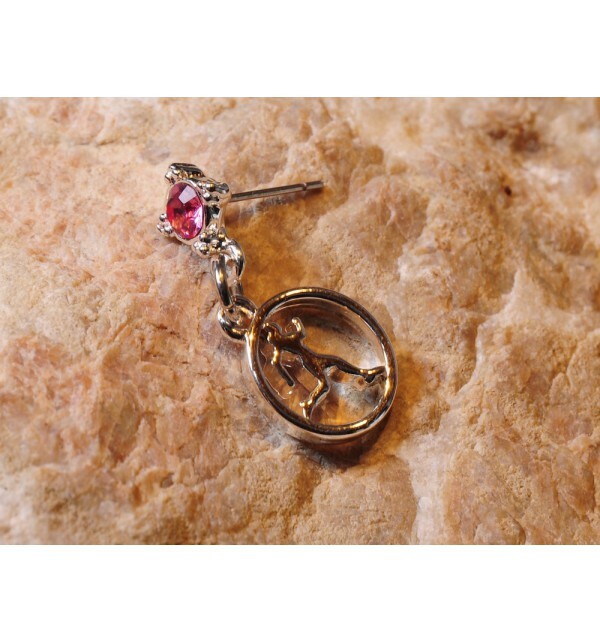 Beautiful runner girl charm adorned with hot pink Swarovski crystal. 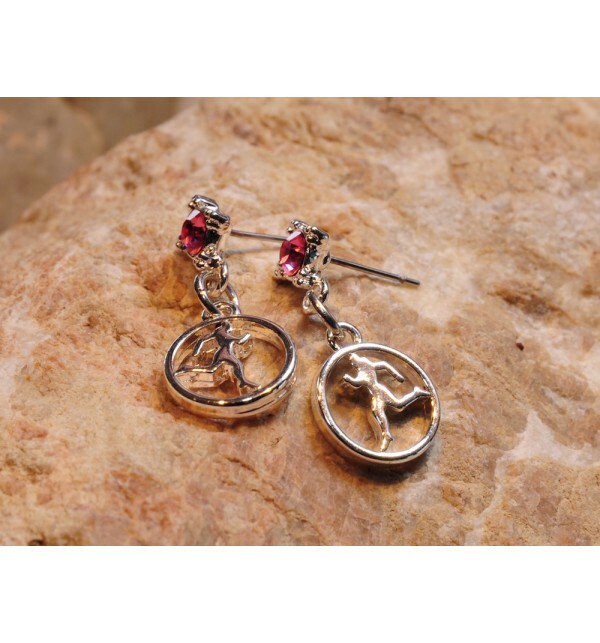 Simple and elegant, these earrings say it all.